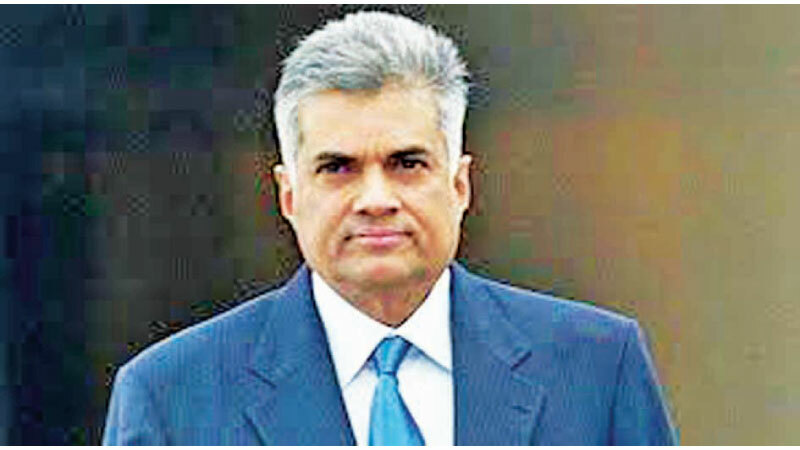 Prime Minister Ranil Wickremesinghe said in Parliament yesterday that the main shareholder in the proposed project to build an oil refinery in Hambantota was not the Oman Government. However, he said if the Oman Government is interested, they will have to take a 40% stake in the project.The Prime Minister noted that Minister Nalin Bandara had responded to a question that was posed to him about the Oman Government’s interest in a 30% stake in this project. He said this in response to a question posed by UPFA-MP Kanchana Wijesekara. MP Kanchana Wijesekara said in Parliament yesterday that three days ago Minister Nalin Bandara had revealed during a press briefing about the biggest foreign investment to be made by Oman in the country, centred on the Hambantota industrial park to commence on March 24. He had said that the $ 3.8 billion investment by Oman was to be made for this project. However, it was reported in the news that Oman had issued a statement denying that Oman’s Oil Ministry was part of a $ 3.85 billion plan to build an oil refinery in Sri Lanka. He said that Cabinet approval was obtained urgently claiming to be for the joint venture agreement and 400 acres was to be allocated for this investment. “However, the Oman Ministry of Oil and Gas Undersecretary claims they were unaware of this investment in Sri Lanka. He claims to be unaware of who had agreed to make the $ 3.8 billion investment in Sri Lanka,” Wijesekara said. Therefore, he asked Minister Harsha de Silva whether this was another scam like the bogus Volkswagen investment to hoodwink the people of this country. However, Wijesekera pointed out that Cabinet approval was obtained stating that this was an investment with the Oman Government, which was not true and a deliberate lie.